We are extremely excited to be reviewing the RhinoShield SolidSuit case for iPhone X. Earlier this year, we reviewed the original Mod case for iPhone X and were very pleased with the remarkable protection provided in such a slim form factor. 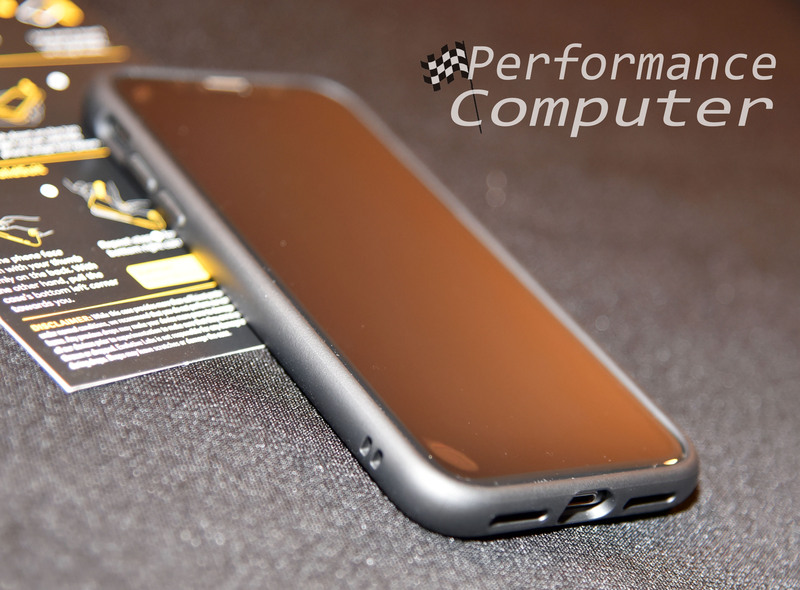 The SolidSuit lineup is similar to the Mod and CrashGuard bumper cases Rhinoshield has long been revered for, apart from being a one-piece case design. 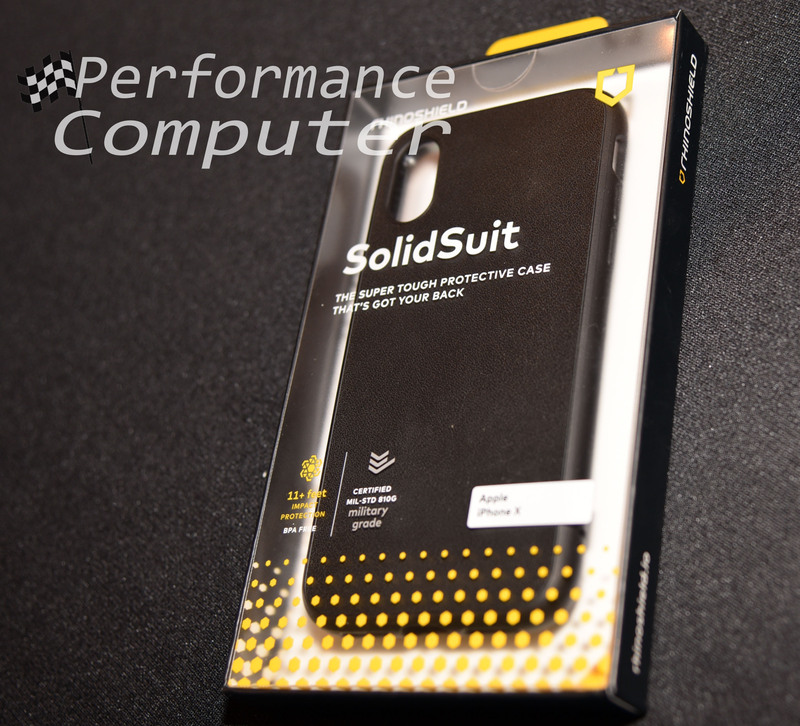 Does the SolidSuit hold up as well as RhinoShield’s other cases? Let’s find out! Here’s the front of the box. Moving to the back here is the premium leather finish. 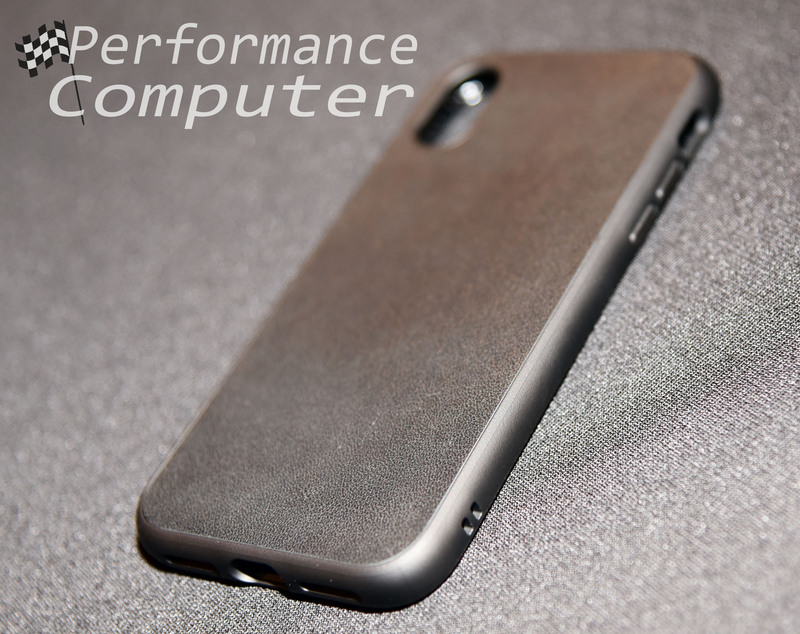 Yes, it is genuine leather and it is incredibly smooth and soft, easily the best quality leather used in a smartphone case we’ve tested. 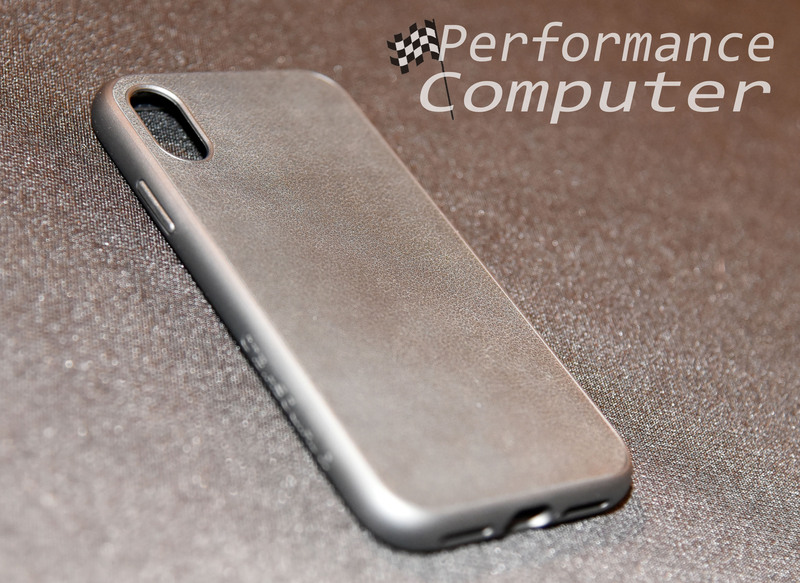 There are also several other material choices for the back of the case including carbon fiber, microfiber and brushed steel. Here’s the other side. The sides have cutouts for the vibrate switch, volume and power buttons, etc. Another neat feature of this case is that it shares the same core design as the Mod NX and CrashGuard NX meaning that the side buttons can be swapped out for different colors, adding a layer of customization not seen on other cases. This also means you can use RhinoShield’s add-on lenses with the SolidSuit case. This case is also compatible with RhinoShield’s Impact Protection Screen Protector and RhinoShield 9H Tempered Glass Screen Protector. Make sure to install the screen protector prior to case installation. Installation is as simple as inserting the phone from the left side of the case, making sure to insert both left corners. Then just pop in the top-right corner followed by the bottom-right corner. Done! 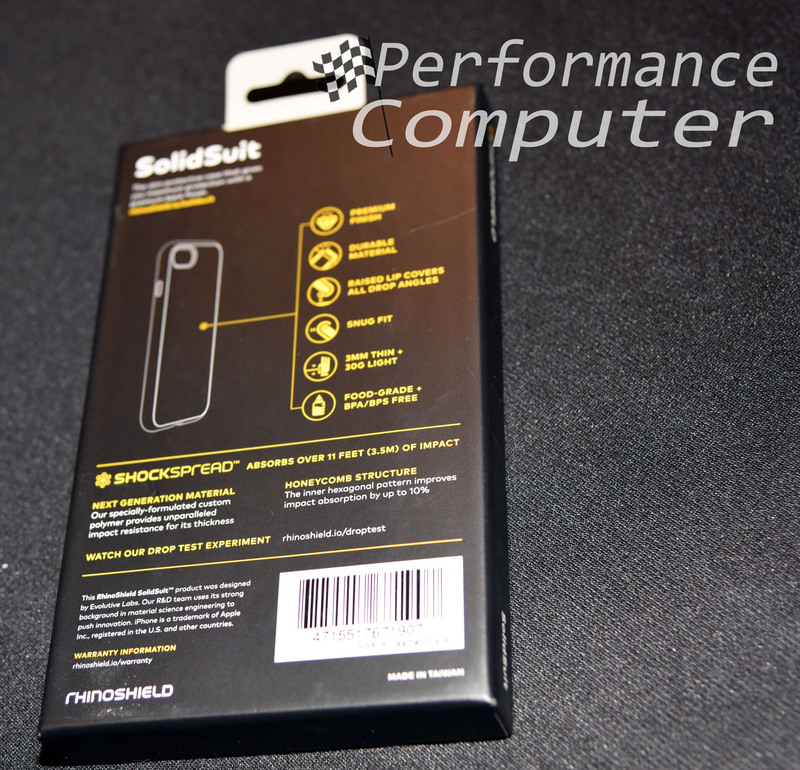 Like the Mod case, the SolidSuit is incredibly slim and is so much easier to handle compared to something like an Otterbox Defender case. In fact, there is absolutely no reason to choose a big, bulky Otterbox Defender over the SolidSuit. Not only is the SolidSuit more affordable, it’s better looking, feels better in the hand and adds hardly any bulk to the svelte iPhone X. The SolidSuit is also safe for humans as it does not contain harmful chemicals such as BPA, BPS, or BPF. It even meets US FDA food-grade standards, what more could you ask for! We wholeheartedly believe that the RhinShield SolidSuit case is the best iPhone X case on the market. It’s beautiful, capable and proven. Combine those qualities with a slim profile, the ability to customize the button colors and install add-on camera lenses and you have a perfect product. RhinoShield should be very proud of what they created, and consumers can feel confident in purchasing this phenomenal product. 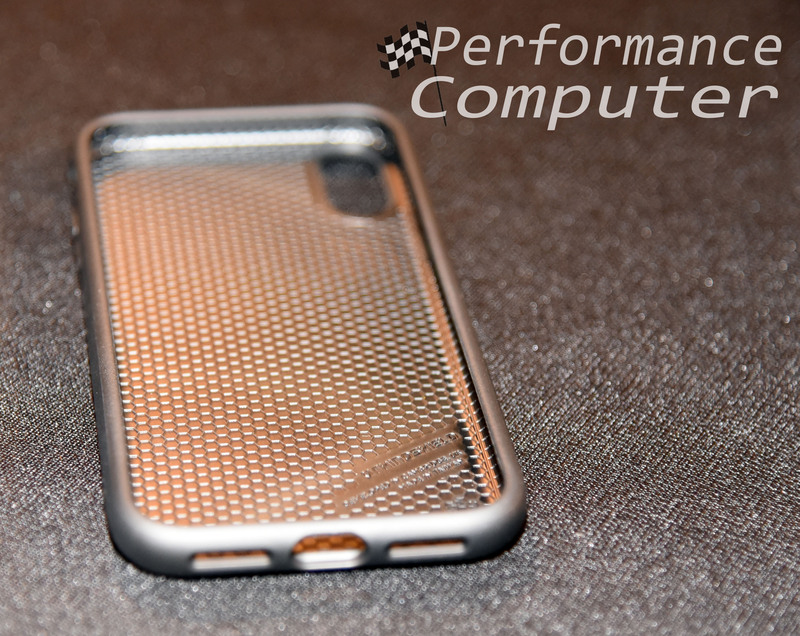 We highly recommend the RhinoShield SolidSuit case for all iPhones!